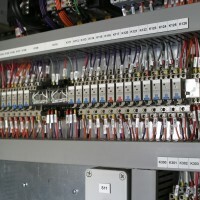 From Marine electricians in Whangarei to Field engineers in the Caribbean, we have you covered. Our enthusiastic, highly qualified and skilled team will ensure that your project is delivered on time, to budget and beyond your expectations. 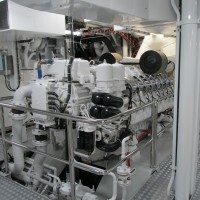 Our shore power converters ensure that your vessel is efficiently powered from virtually any port in the world. McKay shore power converter installations can also function as speed drives to control bow or stern thrusters while docking. This saves weight and space by eliminating additional heavy, bulky speed drives for the thrusters. McKay is an authroised service agent for Intelisea Marine automation and is only the south pacific service agent for their systems. The Intelisea systems smart appearance and interfaces are modern and timeless and offer the end user a great intuitive system. The McKay integrated alarm and monitoring system, MIMACS, which was developed specifically for large superyacht applications, but can equally be used on commercial, and non-military specified vessels, such as patrol vessels is completely scale-able and offers the end user an intuitive personal touch to suit there vessel. 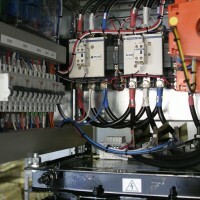 this system can be found in detail here and is the pride of our marine automation systems. Our experienced engineering team deliver leading-edge design for luxury, defence and commercial vessels. 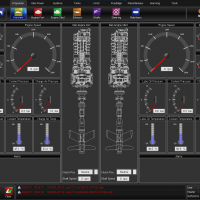 McKay are also experienced in providing full ILS data for defence projects. Our design and engineering specialists are well versed in all leading classification societies and McKay carry recommendations from Lloyd surveyors and DNV. 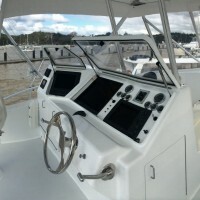 Our heavily experienced electronic technicians deliver an outstanding design, install and repair service of all leading marine systems but are exclusive dealers of Furuno marine electronics. McKay specializes in all Navigational Aids, VSAT and broadband systems, sonar, Personal bathometry generators and AV systems. Our passionate and skilled technicians will ensure your new, or old, system runs smoothly and efficiently where ever you may find yourself in the globe.